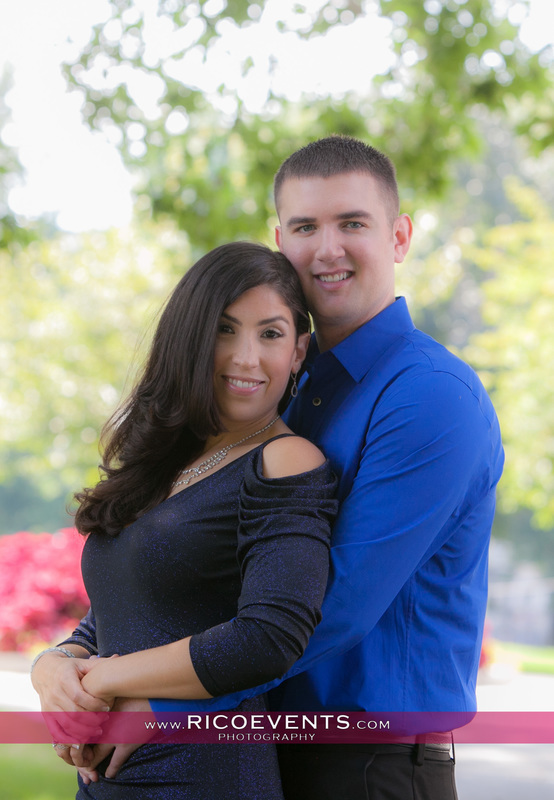 We are looking forward to Lindsey & Chris' Wedding Event that will be held in 2016 in CT.
Their awesome engagement shoot took place on a beautiful sunny day at the State Capitol. Click HERE to launch the engagement gallery. Also please like our Facebook fan page for future releases.